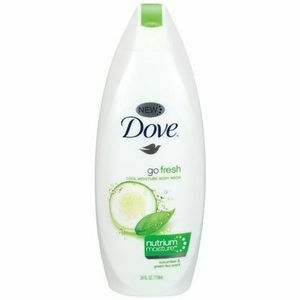 I absolutely love this Dove body wash I feel so refreshed. My skin feels so amazing. 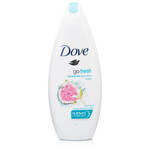 I have sensitive skin so I trust Dove body care line. I recently tried the mens care extra fresh body wash and bar soap and loved them both. The bar soap went rather quickly but both products worked as expected. They smell fresh (and the smell lasts), its hydrating, and affordable. It could be a bit cheaper but I'll gladly pay more for a quality product. I have very sensitive skin and this never breaks me out! And it smells so good! Very refreshing. This is the only body wash my husband will use. I purchased thus product for him abouy a year ago and he has been hooked ever since. 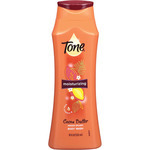 He says it is the only body wash he has every used that keeps his skin soft and hydrated.